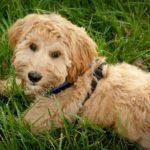 Labradoodles are intelligent, lively dogs with a lot of personality. 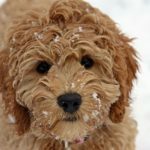 They make excellent pets for many people. 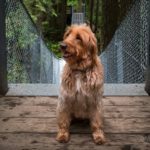 However, a Labradoodle is not the right dog for everyone. 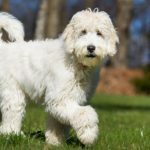 Though you may have your heart set on bringing a little (or big) ball of fluff home, it’s important to understand your reasons behind wanting this breed. 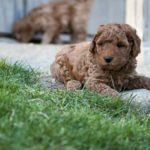 Before buying or adopting a dog, take a good look at your … [Read more...] about Why Shouldn’t I Get a Labradoodle? 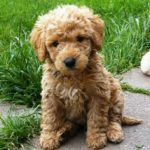 Where Can I Adopt a Labradoodle? 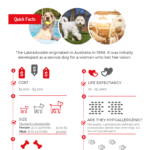 Adopting a Labradoodle is an amazing way to improve the life of an abandoned dog. 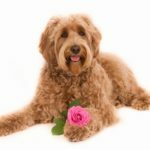 There are so many Labradoodles in shelters and rescues that need a loving home. 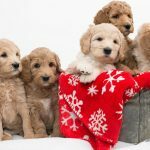 Because there are so many ways to breed a Labradoodle, there will be lots of variation of the dogs you find in the shelters. 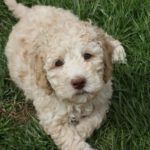 If you want a Labradoodle and you don’t necessarily need a show dog, consider rescuing a dog … [Read more...] about Where Can I Adopt a Labradoodle?